The first thing I thought of after watching this trailer was Little Miss Sunshine, which I took as a good sign. It’s got that certain quirky family vibe, combined with high emotion and a little Wes Anderson for good measure. I’ve seen director Matt Ross’ only other film, 28 Hotel Rooms, and it was surprisingly good. 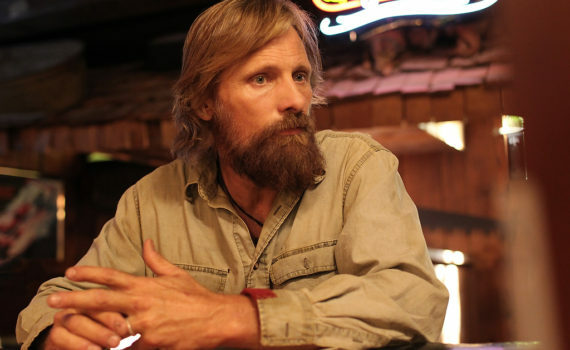 So, with Viggo on board, I give this movie a very solid shot at being something special.